Our puppy vaccines are tailored to your lifestyle with your dog. The core vaccines that they receive are given at 8 weeks of age, 12 weeks and 16 weeks of age. These vaccines are important to the overall health of your puppy to protect against certain diseases. 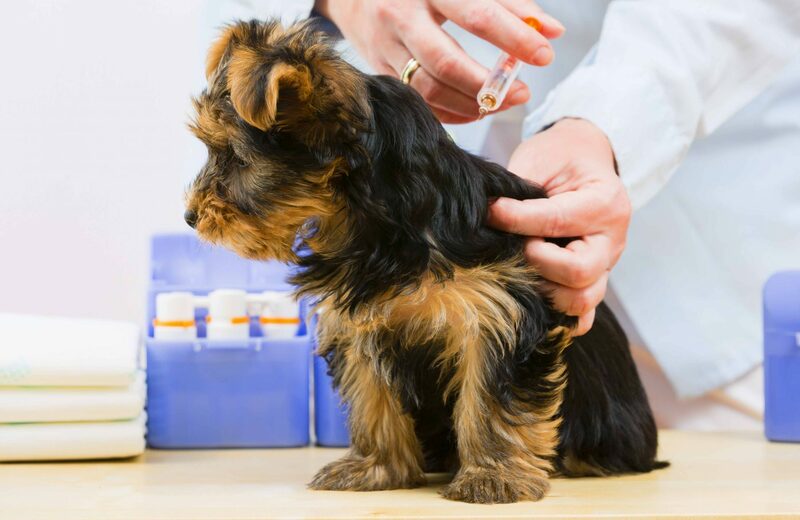 Vaccinating your puppy is important because it helps increase the immunity and helps to protect against viral and bacterial diseases listed above. 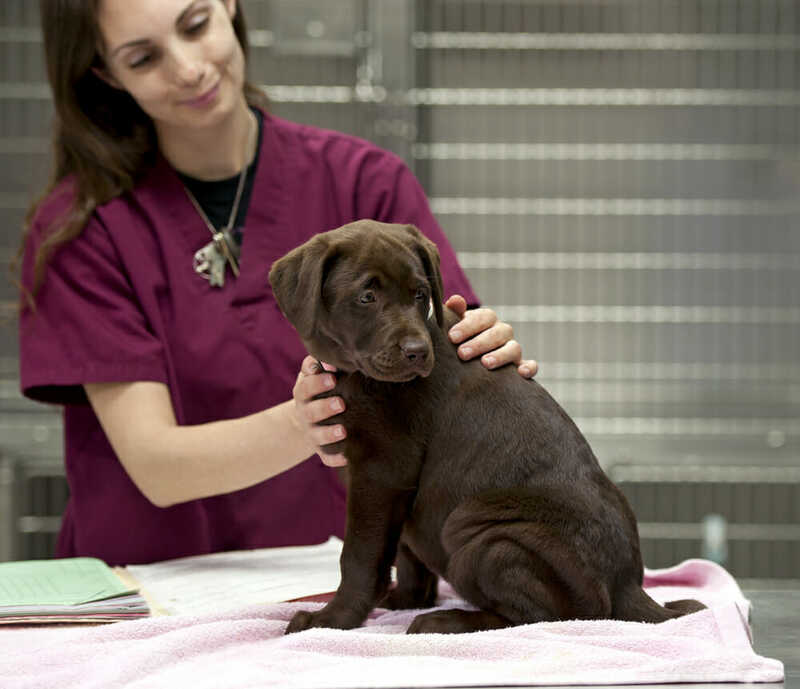 Puppy vaccinations typically start at 8 weeks of age. The core vaccines at Mountain Road are distemper, adenovirus type 2, parainfluenza, parvovirus, they receive this at 8, 12, 16 weeks of age. The other core vaccine is rabies. If you would like to add Lyme, leptospirosis and bordetella, those can be discussed with your veterinarian at these visits. Bring previous records and any pertinent information that will help us better assist you for your first puppy appointment. Any of your puppies favourite toy or treats are always welcome. Prices vary depending on the size, age and health of the puppy. If you would like more information on our vaccination services and/or for any pricing info, please call us at 506-382-0061.